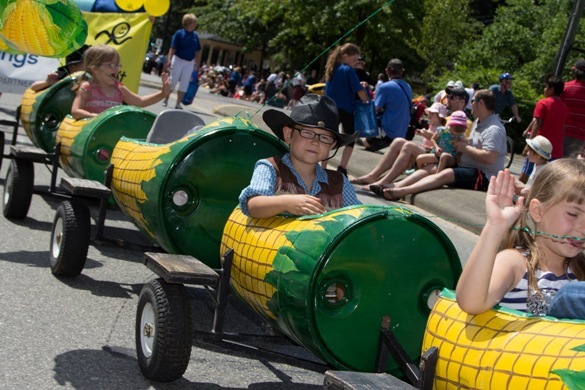 The Pitt Meadows Day Society invites you to participate in the annual Pitt Meadows Day Parade. Wear your red and white to celebrate Canada’s 150th Birthday! Entries will be judged based on enthusiasm, overall impression and response from the crowd. We will be giving trophies for “Best Overall” and ribbons for 1st, 2nd, and 3rd places. These will be awarded during the Pitt Meadows Day Opening Ceremony which begins at 1:30 PM at Harris Road Park.